Do you use the word Xerox interchangeably with photocopy? While photocopying those tax forms or documents, do you ever wonder how the photocopying technology came to be? 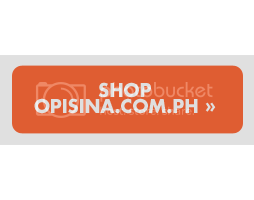 Opisina.com.ph takes a look into the history of the photocopier and how the technology developed throughout the years. Several precursors to the photocopier exist but the very first one was said to be James Watt's invention in 1779. Watt was a prominent inventor and mechanical engineer during the Industrial Revolution. 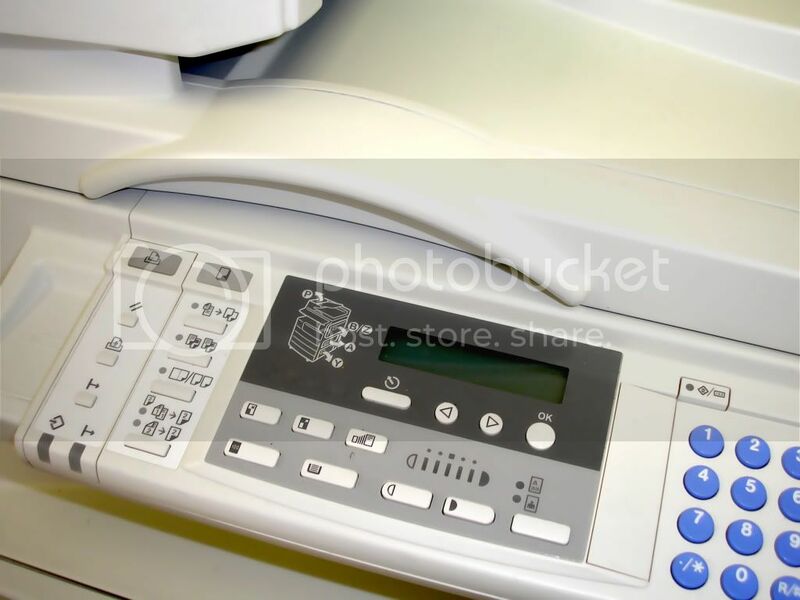 His photocopier transfers a special ink from an original print to the moist surface of a piece of paper (obverse side) through the use of a press. This technology was used for over a century. Another precursor to the modern photocopier that's widely used nowadays was the one made by Chester Carlson, who was hailed as the inventor of the photocopying process. Carlson was known as a patent attorney, although he dabbled in science and research. As a patent attorney, Carlson had to create copies of legal documents for record purposes and found the long and tedious process as a huge disadvantage for him as he was arthritic. As a result, he ended up experimenting with photoconductivity, which is a process that makes use of light to make a material electrically-conductive. Carlson continued working on his "electrophotography" experiments until he decided that it's ready to be introduced to the public. After being granted a patent in 1938 for the technology, Carlson set out to market his photocopier, which makes use of light in transferring prints from sulfur-covered zinc plate to slides. Unfortunately, Carlson's prototype failed to impress companies and he wasn't able to sell his novel invention. Carlson faced rejection from big-name companies like General Electric and IBM from 1939 to 1944 as these companies don't think Carlson's invention will ever take off. That's because during those times, carbon paper and manual machines are being used to make multiple copies of documents. The modern photocopier has been known to be developed and introduced by the Xerox corporation in the 1950s. Haloid Xerox invented what's called a Copyflo in 1995, which was the first automatic copy machine. Three years later, the company came out with the first photocopier. A common disadvantage to using xerographic type of copiers was the costly supplies. For example, Koda's Verifax, a type of xerographic copier make use of supplies amounting to US $0.15 (in 1969!). Xerox prints, on the other hand, can be availed for only US $0.03 cents which already includes labor costs. This is another reason why Xerox became the photocopier of choice of many offices. By the 1970s, paper brands have jumped in on the bandwagon and started manufacturing xerographic-capable paper products.